I have built the following relationships and/or have become a certified partner with the following companies so that you don’t have to. I gain all of the insider information, early access, partner discounts, and more to keep me on the cutting edge of nonprofit products and services so that I may provide you with the best recommendations and service possible. *While I have built relationships with these partners, I maintain a non-biased approach towards recommending software to all of my clients. I will always choose to recommend software that I feel best meets the needs of your organization. 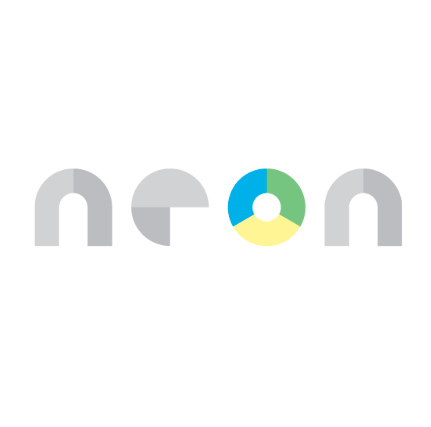 NeonCRM by Neon One is a cloud-based nonprofit software suite that provides tools built to support the good work nonprofit organizations do. Regardless of size or industry, our CRM for nonprofits helps thousands of organizations and associations engage with donors, manage memberships, plan events, track volunteers, and much more. 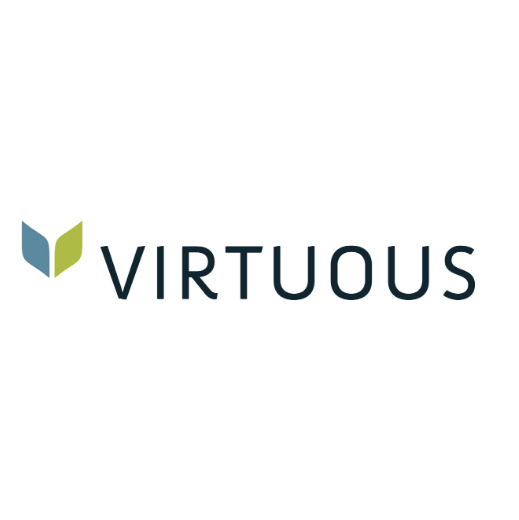 Virtuous is the Nonprofit Marketing, CRM and Donation Platform helping charities grow giving and build better relationships with donors. 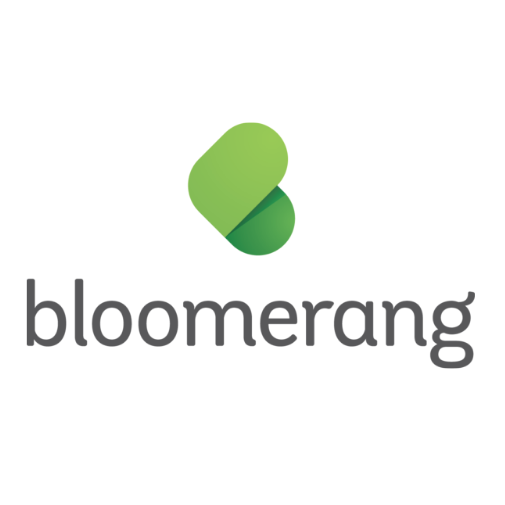 Bloomerang has pooled together the latest in best practices for donor engagement and retention to create a simple donor database solution that helps nonprofits decrease donor attrition and increase revenue. 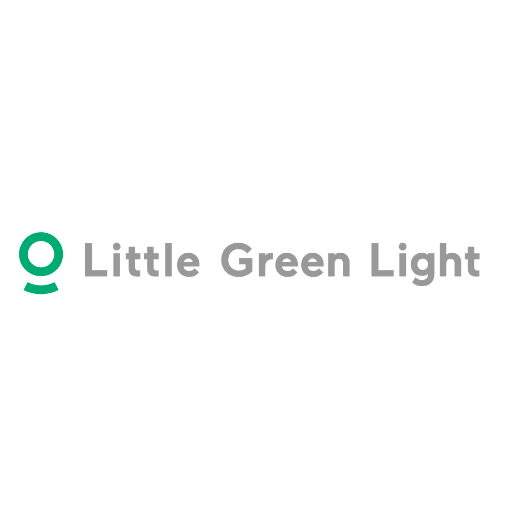 Little Green Light is focused on three things: people, data, and simplicity. As a customer, you’ll experience the results of their hard work in the way they have built their entire business. From their straight-forward product design, to their all-inclusive pricing plan and friendly customer service. Use my partner code “clarknonprofit” to receive $75 off of Little Green Light. CRM and online fundraising software that helps you organize your data and manage your donors better, now featuring donor lifecycle analytics and extensive integration marketplace. Use my partner code BHCA2N on any ‘demo request’ form to receive $100 off Kindful. Blackbaud powers the business of philanthropy from fundraising to outcomes. Contact me today to learn more about their solutions, including: fundraising, accounting, K-12, FIMS, church, marketing, payments products and more. As a certified Blackbaud Consulting Partner, my expertise and partnership can help you identify solutions to help you grow your nonprofit organization. 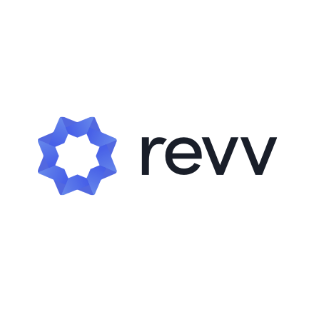 Revv is a lead optimization and donation platform built for nonprofits and fundraisers that increases engagement and maximizes your fundraising. Featuring a page-builder, one-click donation forms, text messaging and text-to-donate capability, an event and ticketing solution, top-tier integrations with Salesforce, Zapier and more, and an online store with on-demand product creation that allows you to create a webstore and branded products in a snap. Revv is a powerful online tool to help you raise funds and automate backend functions quickly and easily. Plus, as an Agency Partner I can get you access to Revv with a waved monthly fee - giving you access at a low transaction rate! Webconnex is the brand and brains behind great nonprofit software including GivingFuel (online fundraising), TicketSpice (ticketing), RedPodium (online registration), RegFox (event registration), and GroupRev (peer-to-peer fundraising). Want to use them all? 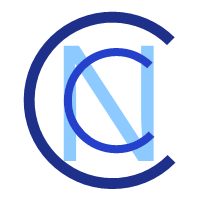 No problem, with an easy-to-use interface, you can create and control and view all of your campaigns, sales, registrations, and donations. ClickBid (a Grand Haven, MI based Co.) is mobile auction software to help you run your next charity auction with ease! Forget about paper-based auctioning and give donors the option to bid and donate in the modern age. ClickBid also offers text-to-donate, event ticketing, and raise-the-paddle event features and functionality. Use code “mcnonprofit” to get 20% off all services!